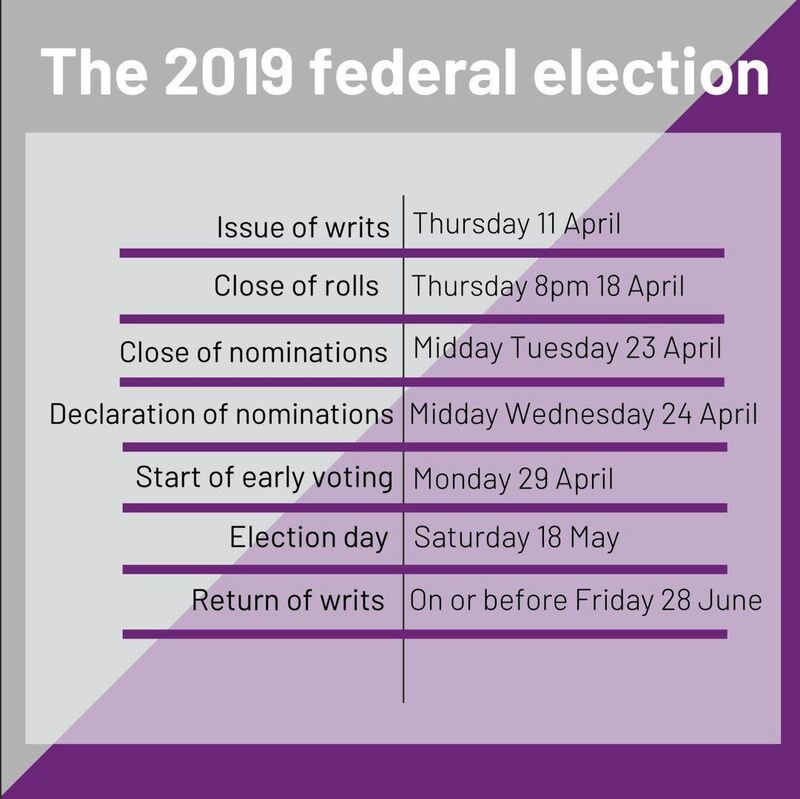 Prime Minister Scott Morrison has called the Federal Election for 18th May 2019. To avoid being fined you will need to vote. This election Bonner will have two pre-poll voting locations in Wynnum and Mansfield and they will open on Monday 29th April.